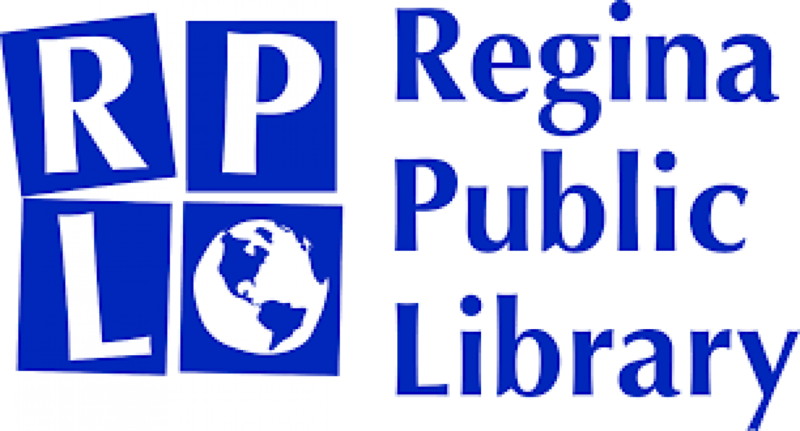 'Hot Topics' discussion at Regina Public Library July 10! Come to tell YOUR story! Hot Topics is a monthly panel discussion series hosted by Regina Public Library featuring exciting conversations about current events and relevant issues led by guest speakers from the community. July 10 - 7:00 - 8:30 pm. Join moderator Wendy Fitch, Executive Director of the Museums Association of Saskatchewan, for RPL’s July Hot Topic: The Canadian StorySlam. Stories connect us, they celebrate diversity while recognizing the commonality of human experience. Following this Canada Day, share your story of what it means to be Canadian and what represents Canada to you. Stories should be 3-5 minutes. Whether it makes us laugh or makes us cry, we want to hear your story.